Low Stress Dot Faced Dot Stress Replacement - 1/8"
Replacement or additional Steel Type pieces, interchangeable and compatible with common world-wide blank sizes & Type Holders. Complete with alphabetic, numeric, symbol and blank type. 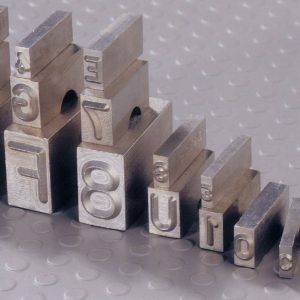 Quality precision made characters make it easy to mark any series of letter, number or a combination of both. 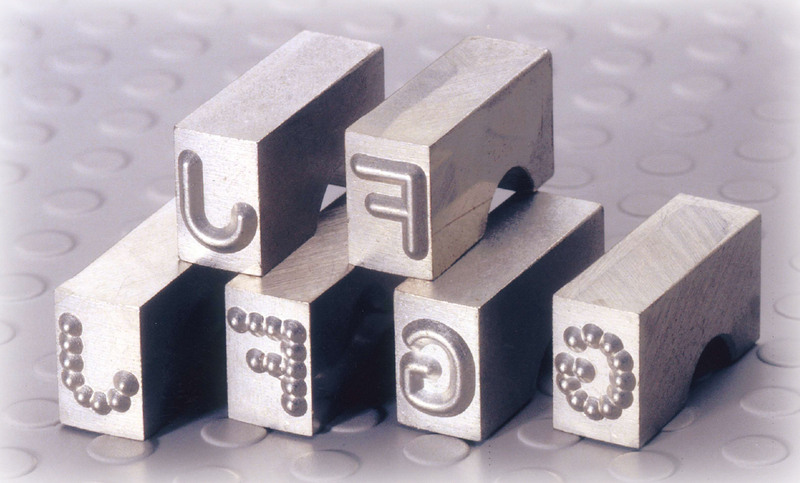 Easy alignment makes marking fast and professional looking. 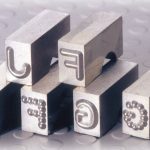 Used for identification in the areas of industrial products, manufacturing, maintenance, hobbyist, jewelry makers, locksmiths, construction and security.